SALTO handles & cylinders are the most vital part of the access control system, as they are what actually allows access to a door. 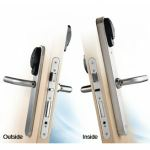 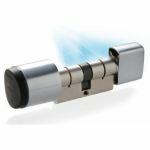 SALTO handles are a popular access control choice, but for doors where installing an electronic handle is not desired, SALTO cylinders are a convenient option. 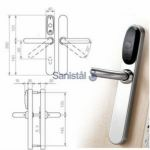 Our wonderful range of SALTO handles & cylinders features a great selection of the most popular products, including battery handles, oval cylinders, scandinavian cylinders, locker locks, euro cylinders and rim cylinders.